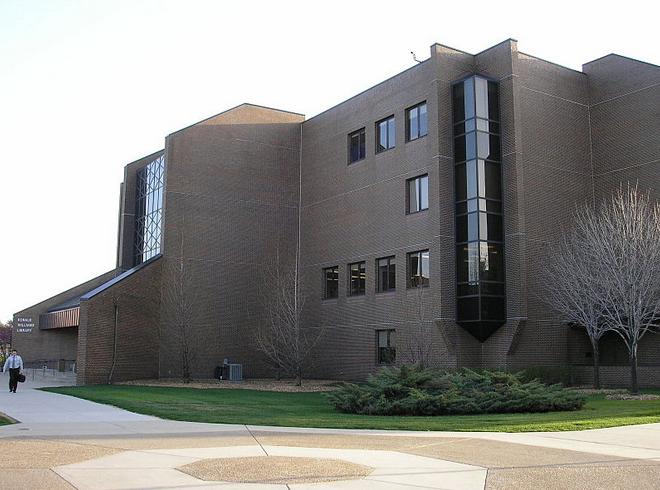 Madison Construction completed a total of $2.5 million in renovations in the library, parking garage, multiple laboratories, classroom buildings and physical plant buildings. Specifically, in the library, Madison rebuilt an elevator for the four-story building including fire doors, along with an equipment room all of which is ADA compliant. Construction for these projects were all done while school was in session.